Since its inception, all Ubeya wanted was to serve as a one-stop shop for team management for businesses of all sizes. We have taken great strides to create a robust employee scheduling tool to help users maximize their work hours. As a testament to our success, we have recently received the Rising Star Award for 2019 from FinancesOnline for being able to gain the trust of industry professionals worldwide. It simplifies the organization of work hours to reduce no-shows and increase employee accountability. You can even manage the schedules from your smartphone. It has intelligent task management features so you can eliminate tedious processes and stay productive. The platform can automate payrolls and generate smart expense forecasts so you can keep your finances in check. The software comes with location-specific time tracking and a mobile punch clock for faster and more accurate documentation of billable hours. It also makes collaboration easier between you and your remote team because of real-time notifications on schedule changes. 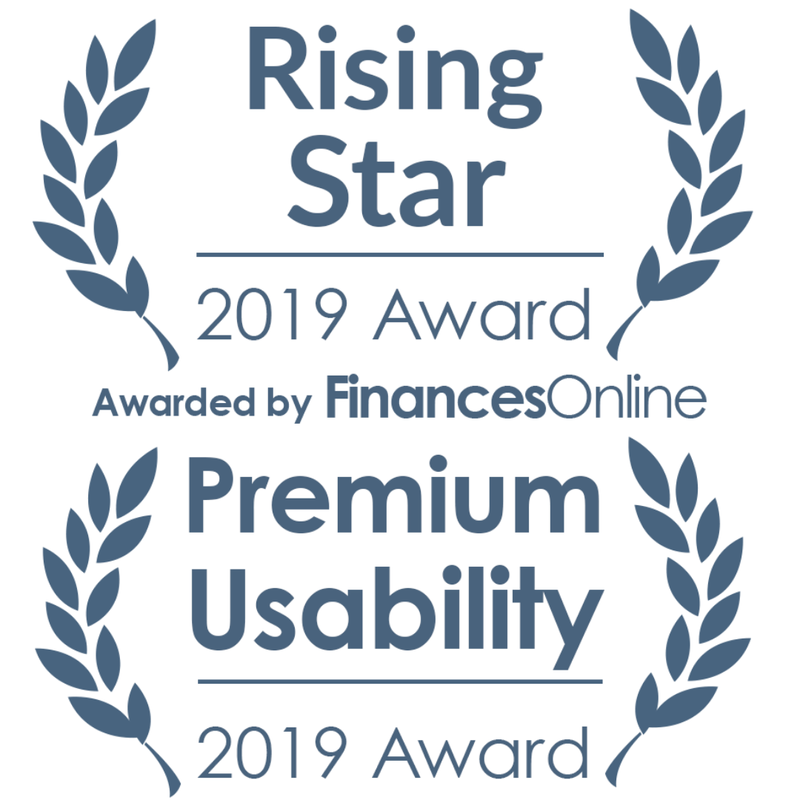 In addition to the Rising Star Award and being named one of the best time management software on the market, FinancesOnline also granted Ubeya with the 2019 Premium Usability Award. This title is given to SaaS platforms that have gone above and beyond to provide users with powerful yet easily navigable functionalities. To learn more about what the experts at FinancesOnline have to say about Ubeya and to get tips on effective corporate time management, visit their website today! Want to learn more? Check out why Ubeya’s scheduling app is one of the best management softwares in the market!